All The Arts homes currently listed for sale in San Antonio as of 04/24/2019 are shown below. You can change the search criteria at any time by pressing the 'Change Search' button below. "Discover the Art of Living in this residence aptly named Da Vinci. Much like his works, this design is exquisite. With a large, open living area, it is ideal for entertaining. Enjoy city views on 2 optional balconies. Floor to ceiling glass with 10-foot ceilings. 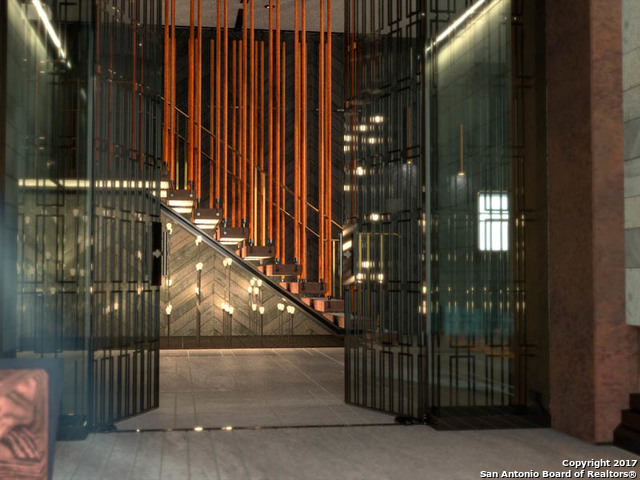 Located in SA's Performing Arts District above Thompson San Antonio allows for a lock & leave lifestyle. 24/7 Concierge, 24-hr rm service, pool overlooking river w/ cabanas & bar, valet parking, assigned parking option, spa & workout fa"